What Is Blackjack E Juice Like To Vape? This is a great juice to vape if you like the old liquorice sweets. It's a heady rich dark liquorice with a hint of pernod and as soon as you inhale from your ecig your mouth will delight in this smooth rich liquorice style flavour. It's potent but not too strong so you can vape it all day. On exhale you can taste, just as much as inhale, the strong blackjack and the scent left when you blow out is dark liquorice. 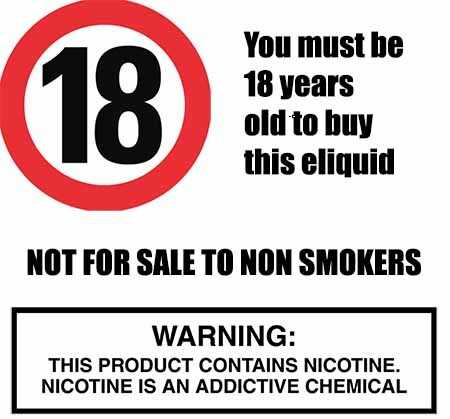 When buying black jack e liquid you need to be aware of several facts as most black jack flavoured eliquid sold contains nicotine which is a drug. Is Vaping Black Jack E Juice Vegan & Vegetarian Safe? 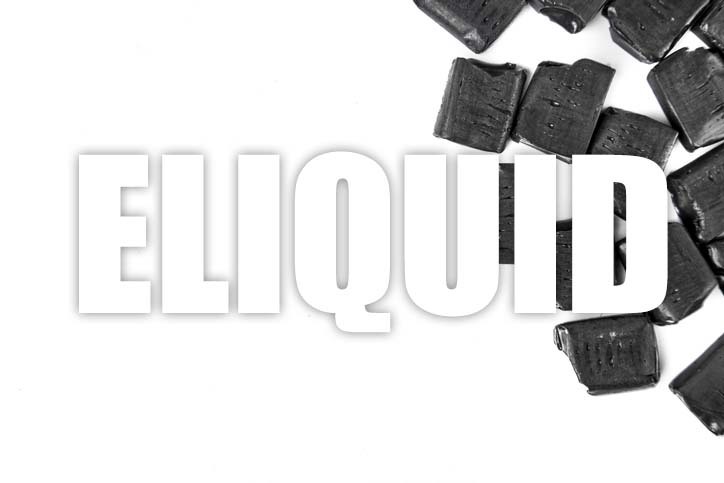 All our liquorice and sweet e liquids are gluten free and suitable for vegetarians, and vegans.You can rest assured when purchasing this e liquid flavor that it contains only the purest ingredients.